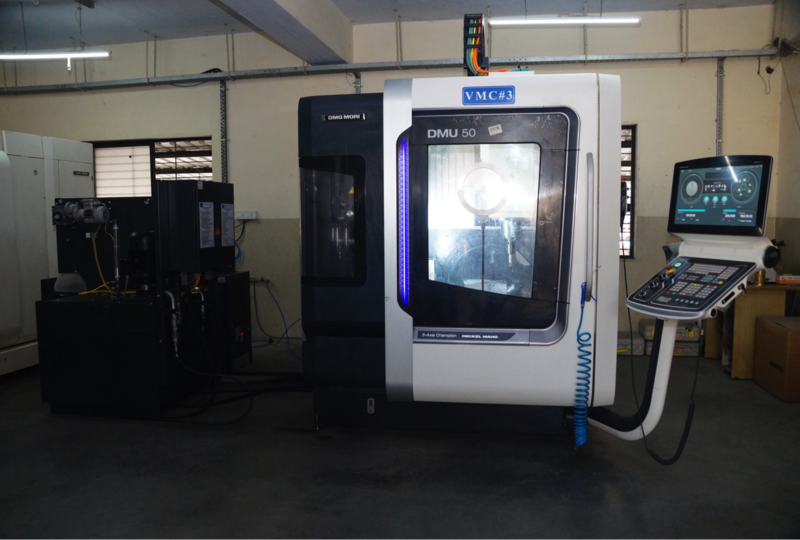 We are having 5-Axis and 3-Axis Machines from DMG Germany. We also have CNC Turning Machining Facility. We offer Aluminium Pressure Die Casting with Drilling, Tapping, Buffing and Powder Coating. We Manufacture Dies & Moulds for Dies Casting and Plastic Moulding Components.